We are proud to invite you, as an MG Today reader, to our stand at WOTS 2016 at the Jaarbeurs in Utrecht (4-7 Oct.). At the fair, you will have the opportunity of finding out more about both our own and Ampner's products. 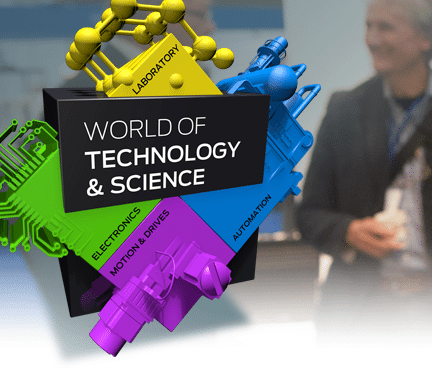 You can find us at stand 9C019 in Hall 9 > 'World of Electronics'.